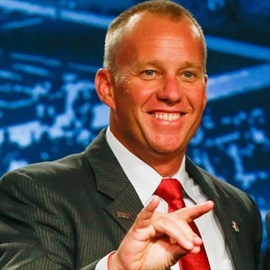 Dave Doeren has been NC State's head coach since the 2013 season. Prior to being hired by the Wolfpack, Doeren spent two years as head coach at Northern Illinois. Des Kitchings arrived at NC State in 2012 after previous stops at Vanderbilt and Air Force. 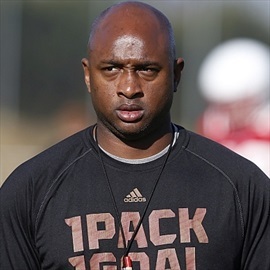 Kitchings has held a variety of roles during his tenure and is now the Wolfpack's Recruiting Coordinator. George McDonald arrived at NC State in 2015 after stints at Syracuse, Arkansas, and Miami. He also has coached in the NFL with the Cleveland Browns. A coaching veteran, Kevin Patrick arrived at NC State in 2017 after serving as defensive line coach at Texas Tech. He's also coached at North Texas and South Florida, and Patrick was an All-American dominant defensive lineman for the University of Miami. 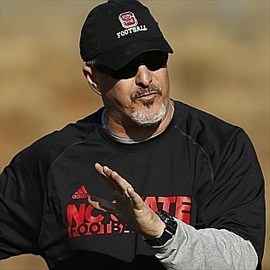 Dave Huxtable arrived at NC State in 2013 after serving as defensive coordinator at Pittsburgh. 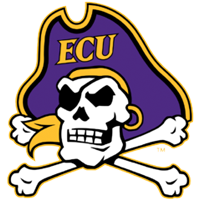 Huxtable has held a variety of coaching positions at Wisconsin, Georgia Tech, UCF, ECU, and UNC among others. George Barlow arrived at NC State in 2014.  He previously coached at Oklahoma, Vanderbilt, New Mexico, and James Madison among others. 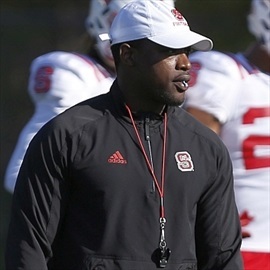 Aaron Henry took over as safeties coach at NC State in 2017 after coaching defensive backs at Rutgers. 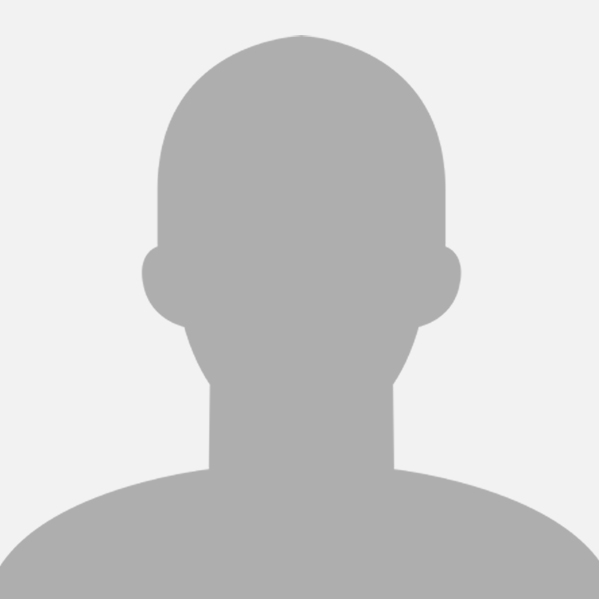 Henry played for Dave Doeren at Wisconsin, where Henry was a star safety for the Badgers. Roper joined NC State for the 2019 season and brings a wealth of experience, plus a familiarity with the Triangle area, to NC State, having served as an offensive coordinator for two SEC programs and another in the ACC. 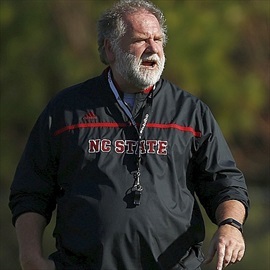 NC State head football coach Dave Doeren has announced the hiring of John Garrison as the Wolfpack's new offensive line coach. Garrison joins the program after spending last season at Florida Atlantic. At FAU, Garrison coached the offensive line and served as run game coordinator. Inheriting a unit that had lost three starters from the previous season his 2018 line ranked 14th in the FBS in sacks allowed, giving up just 1.17 per game. The Owls also led Conference USA and ranked 14th nationally in rushing with 241.8 yards per contest. 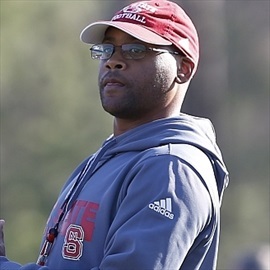 NC State head coach Dave Doeren has announced that Tony Gibson will join the Wolfpack coaching staff as co-defensive coordinator and safeties coach. 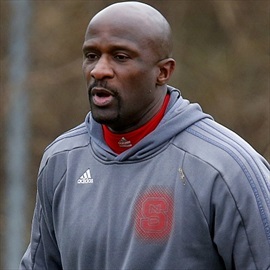 Gibson, who has earned a reputation as a developer of talent as well as a strong recruiter, comes to the Wolfpack from West Virginia.